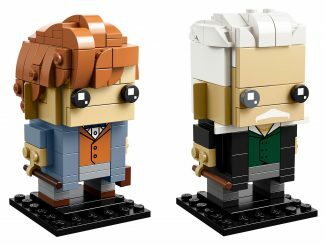 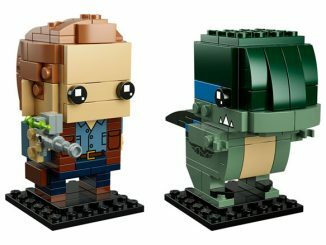 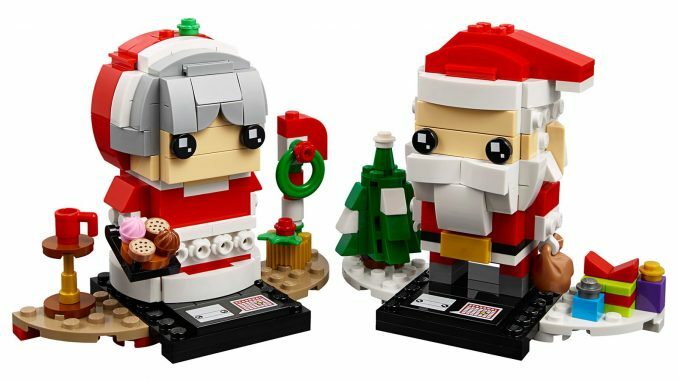 If you’re collecting BrickHeadz, such as the Simpsons, Fantastic Beasts, and Jurassic World sets, you’ll want this LEGO BrickHeadz Mr. & Mrs. Claus for Christmastime display. 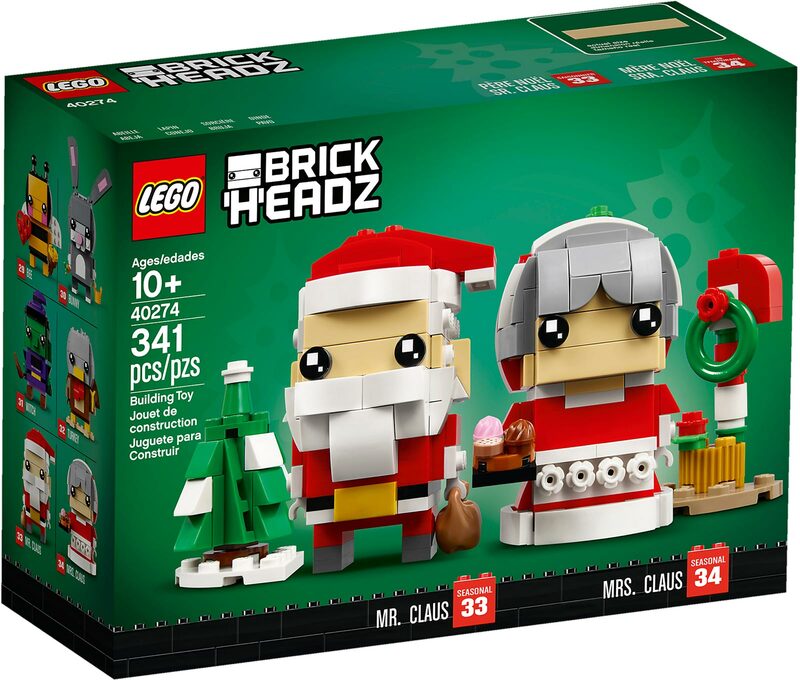 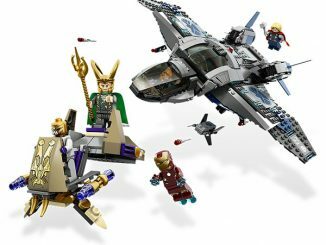 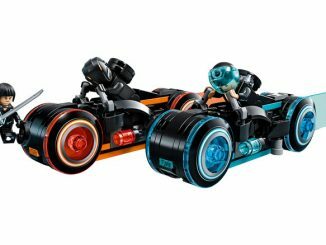 LEGO BrickHeadz Mr. & Mrs. Claus is set #40274 and contains 341 pieces. 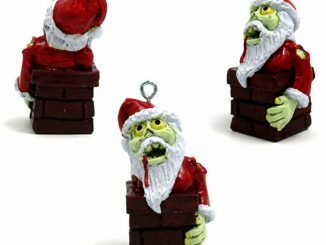 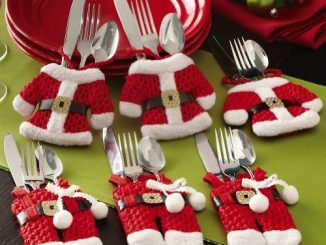 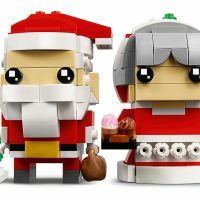 Not only do you build a nicely detailed Mr. Claus and Mrs. Claus, but there are festive accessories to build as well including a Christmas tree, a pile of gifts, candy, cakes, and cookies. 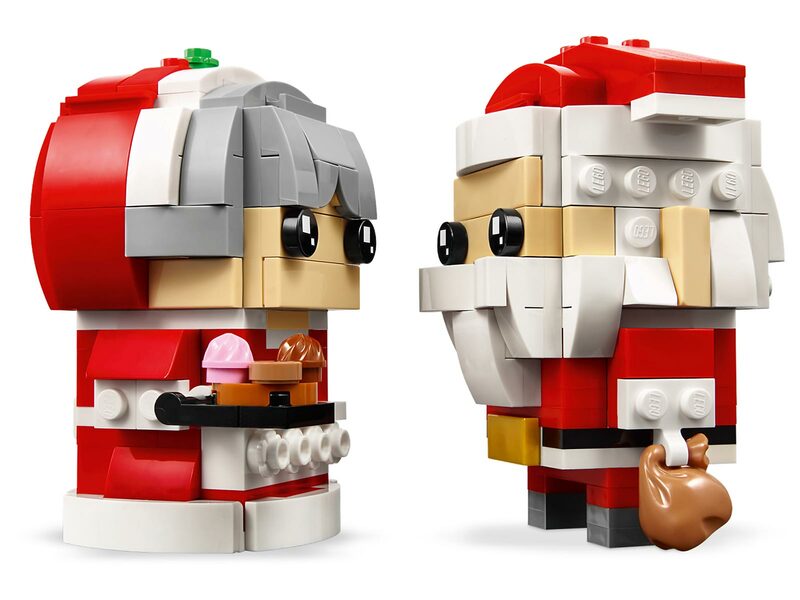 Invite LEGO® BrickHeadz™ 40274 Mr. & Mrs. Claus into your home for some festive fun. 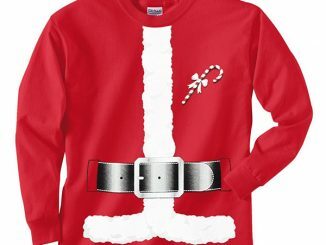 Check out Mr. Claus’ bobbled hat, bushy white beard, brown buckle and detachable sack, plus buildable tree and pile of gifts. Mrs. Claus has a buildable candy stick plus assorted cakes and cookie elements. 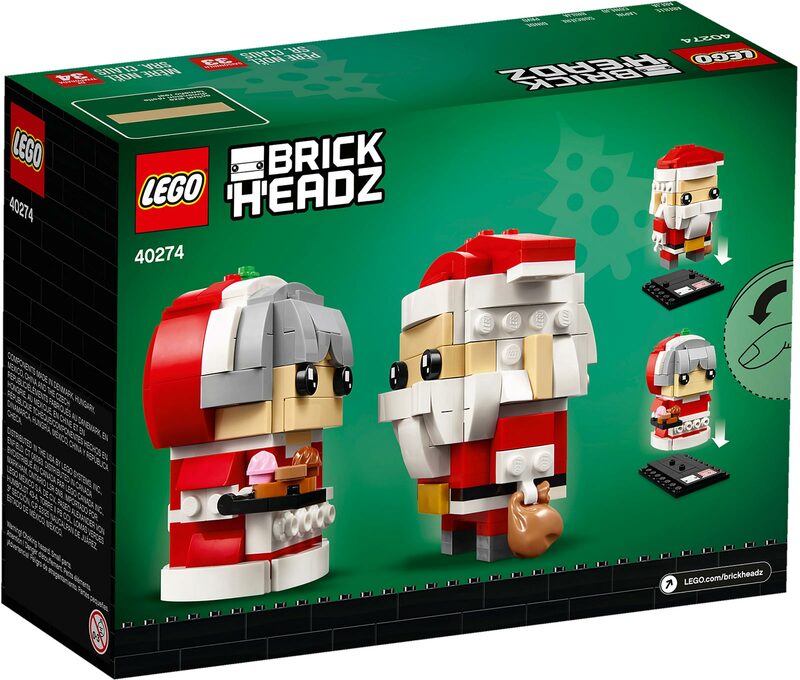 Each construction character comes with a buildable collector’s baseplate with a seasonal calendar and BrickHeadz logo for easy display by the fireplace, in your office or anywhere you like. 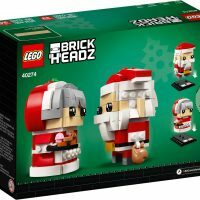 Buildable LEGO® BrickHeadz™ Mr. & Mrs. Claus construction characters feature decorated eyes, festive red and white outfits, detachable gift sack and assorted cake and cookie elements. 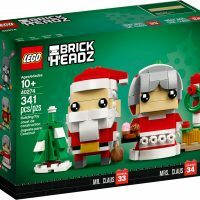 Each LEGO® BrickHeadz™ construction character comes with its own buildable collector’s baseplate featuring a seasonal calendar and BrickHeadz logo. 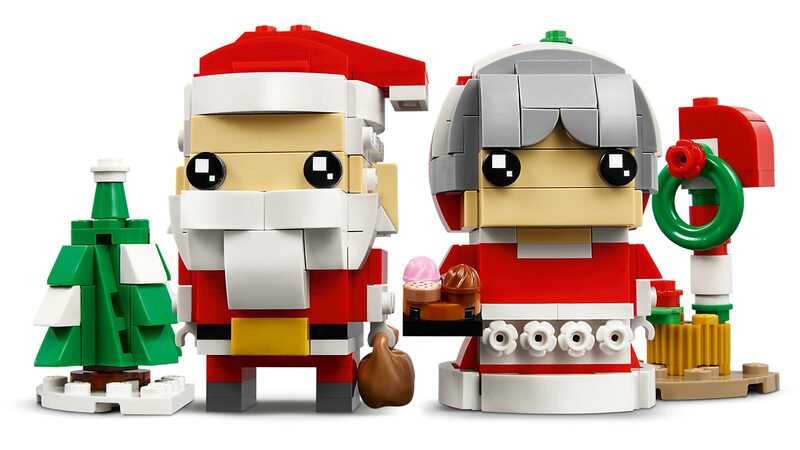 Also includes a buildable tree and a pile of gifts. 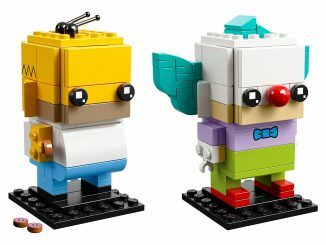 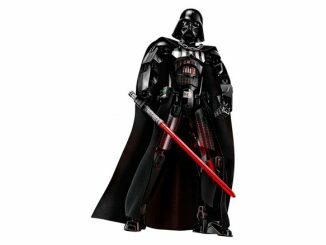 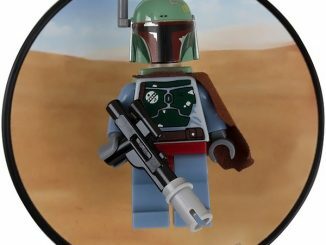 Each character stands over 3” (8cm) tall without baseplate. 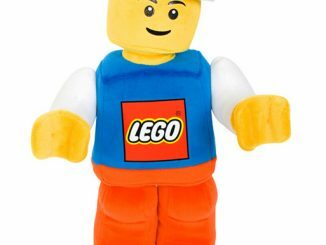 Each baseplate measure over 4” (11cm) wide and 2” (7cm) deep. 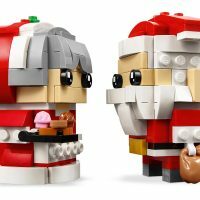 You can buy the Mr. & Mrs. Claus BrickHeadz at LEGO Shop for $19.99.